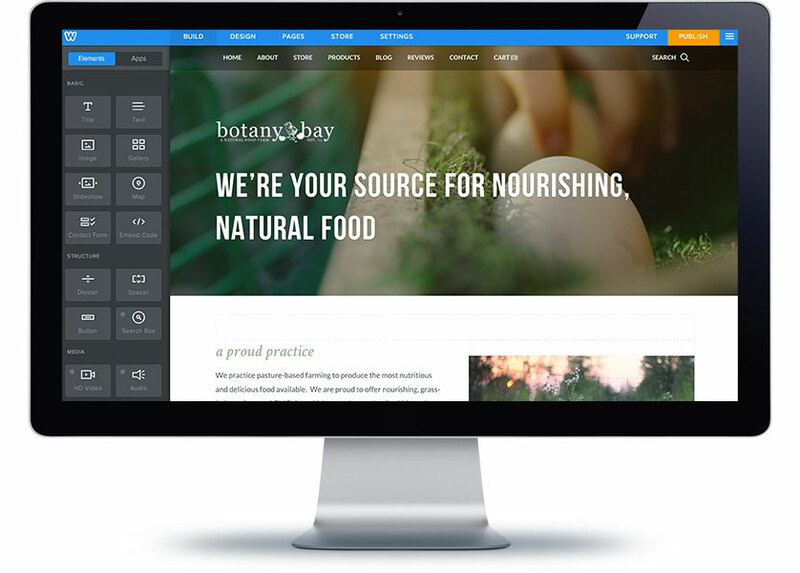 Stand out from the competition and create a stunning, professional website with our easy to use website builder. Building an eye-catching website is simple. 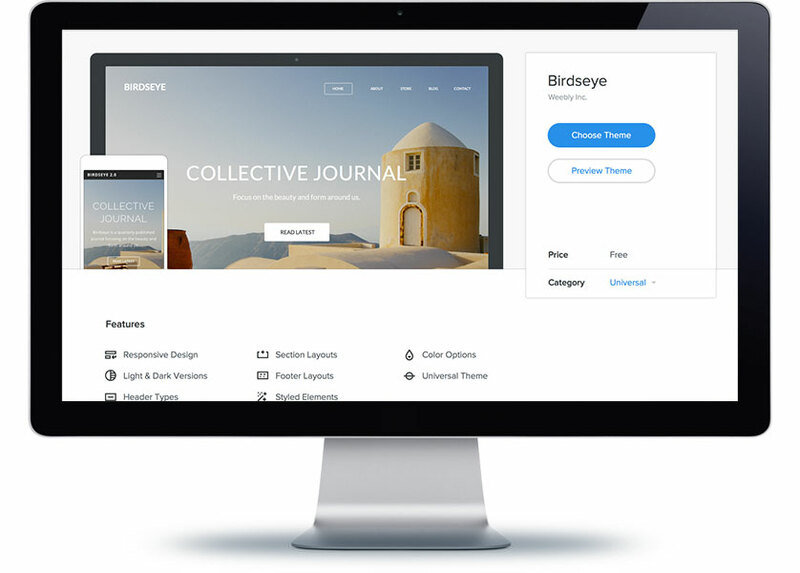 Just choose your template, then drag and drop your images, videos and text to create stunning pages, unique to you. Your new website will look great and be powerful in performance, enabling pages to load in seconds. With HTML, CSS and page script access, creating a more dynamic visitor experience is easy. With thousands of template variations, colours and fonts to choose from, you can design a beautiful website that shows your personality and stands out from the competition. 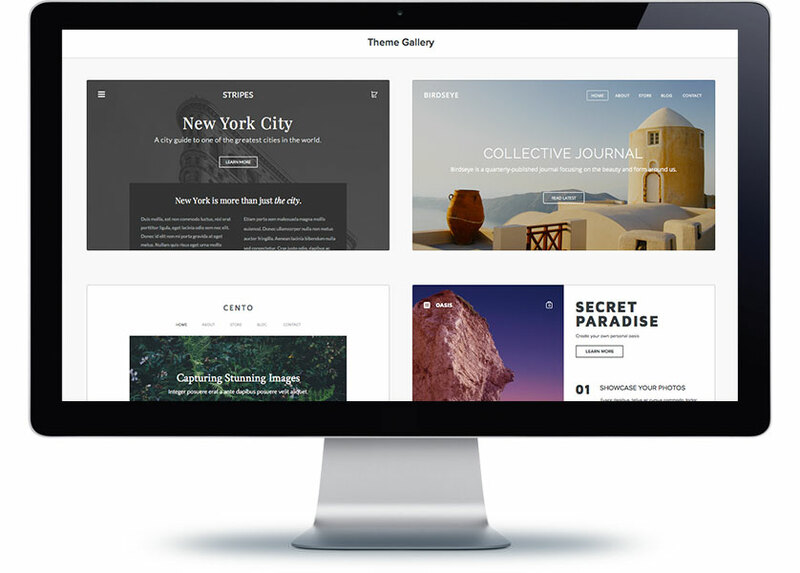 Our website builder allows you to embed anything. 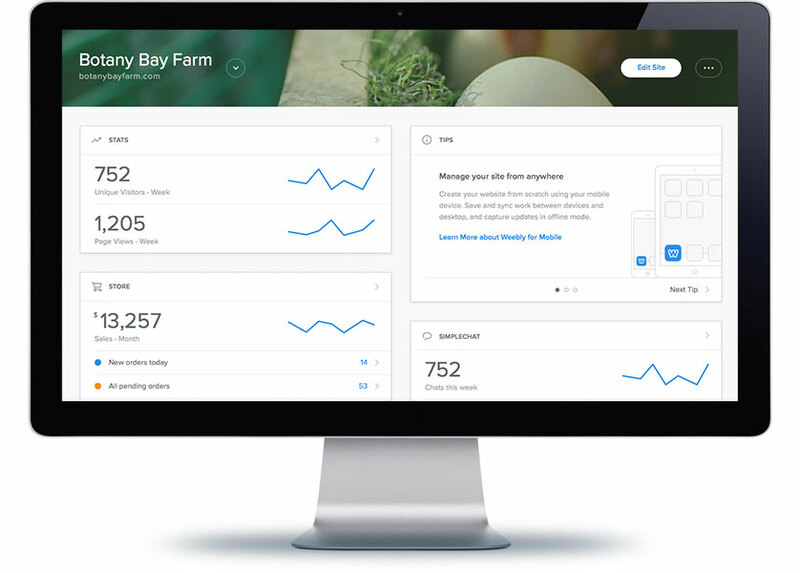 Adding widgets, forms and maps to your pages provides your visitors with an interactive and engaging site. Do I need to be technical to use the software? No. This software is designed to be as easy to use for the non technical person as possible. With any online system there is an obvious learning curve but this product was built from the ground up with the non technical user in mind. We’re confident you will find this straight forward to use. This software is completely online based! There is nothing to install or no requirements other than an Internet connection and a modern browser such as Firefox or Google Chrome. Just like our offices, your website will be hosted in Ireland meaning fast response times to Irish and European customers visiting your website. Does the software produce websites which are mobile compatible? Yes – over 50% of website traffic is now mobile device driven. This is reflected in the websites produced by the software. You can preview your website as it will appear on a mobile device,PC or tablet before publishing so you are 100% confident in its look and feel. Can I sell online using this software? Yes – LetsHost are a firm believer in enabling small Irish businesses to sell online. The Internet presents fantastic opportunities for increasing revenue and our site builder product will give you the start you need. What about Google and appearing in the search engines? Google automatically reviews all websites and the merits for listing them in the search engine. One of the items Google uses as a metric will be the coding style of your website and it’s compatibility with all devices (Have you ever viewed a website on your smartphone only for it to look terrible?). This software is designed to output as Google friendly code as possible so you have one less thing to worry about when it comes to search engine ranking. We would love to hear from you. Contact us to discuss your query and we’d be happy to help and point you in the right direction. 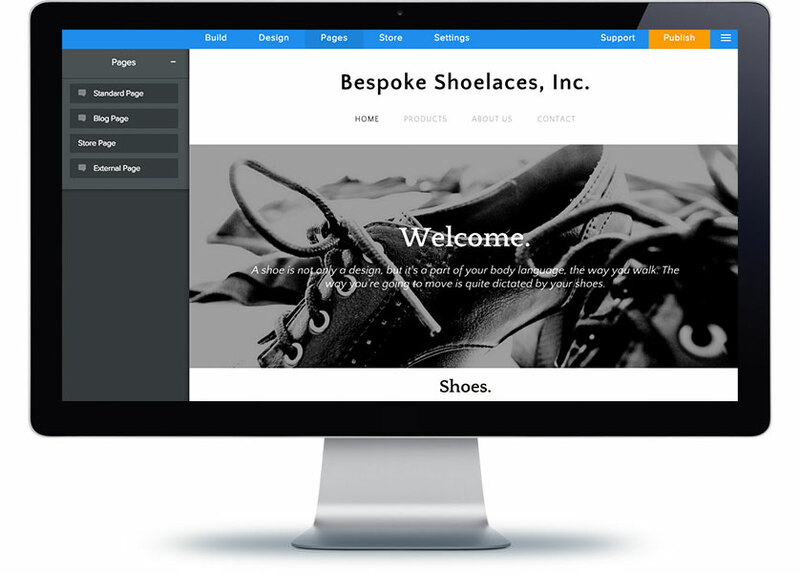 Begin building your perfect website today.